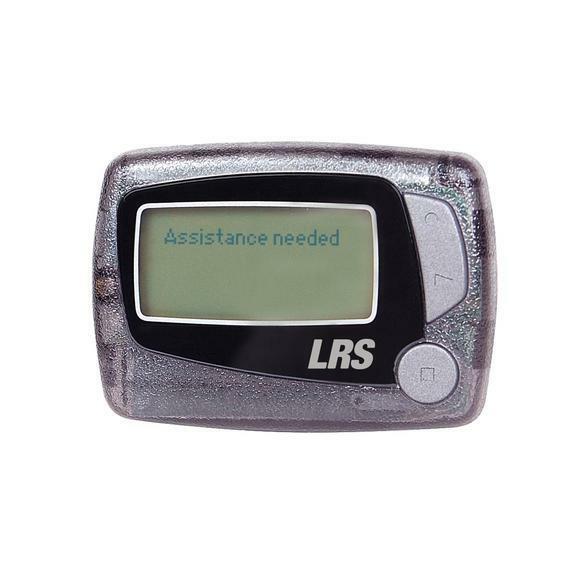 Leather Case for the LRS Alphanumeric Pager is specifically made to exacting standards for the protection of our alpha pager pager. 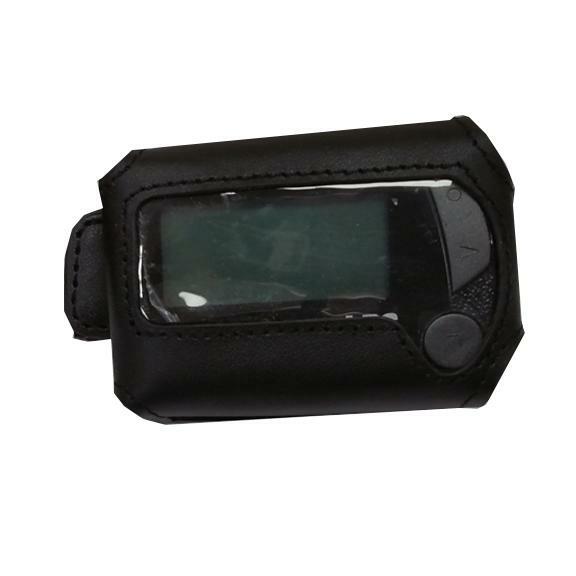 The case offers substantial protection to the pager and the pager itself has a location for a bungee cord to stop pagers being dropped. These cases substantially reduce damage to alphanumeric pagers from being dropped in difficult environments and will easily pay for themselves within just a couple of months. It makes sense to protect the alpha pager (an expensive device) and reduce operating costs exponentially. Bear in mind that alphanumeric pager damage from being dropped is not covered under regular warranty. If you are outside of the UK please call us on +441782537000 as the shipping for your country may carry a different price than the shop allows.